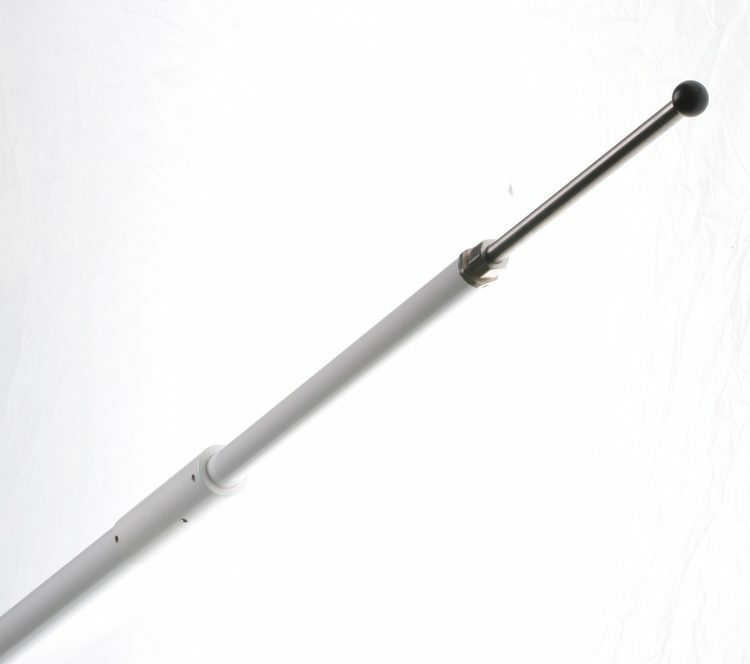 Morad WH-28-UPS - Single Sideband 28 ft.
28-foot Unloaded whip antenna – UPS shippable 1-1/2″ dia. 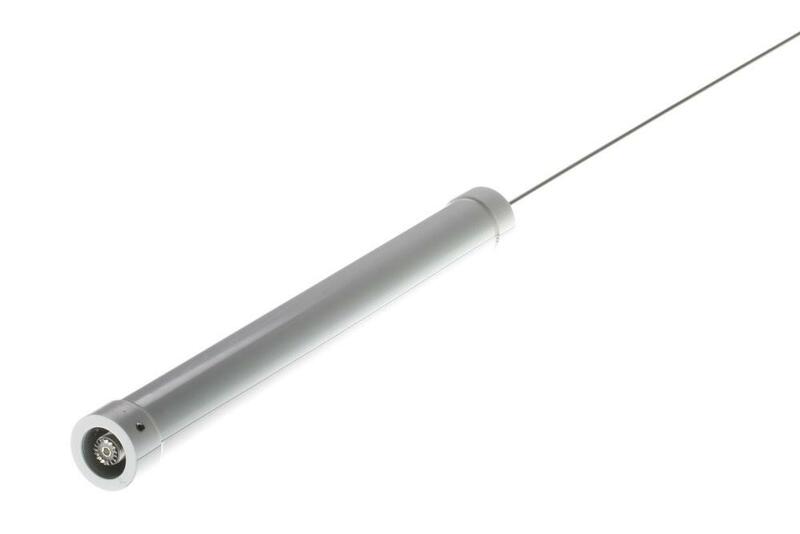 base pipe, 1″ mid-tip with 83″ fiberglass tip. Longest piece is 108″ long when packed for shipping. Simple field-assembly required.